Justin Carter hates Valentine's Day. That was the day that his ex-boyfried and his brother broke his heart. He wanders in a bar in search of something to eat and finds Rafe Santiago who believe Justin is worth more than he knows. 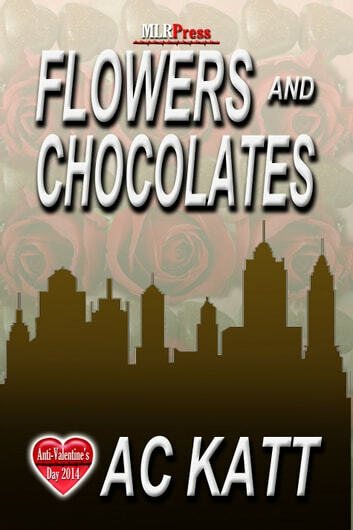 Justin Carter had the worst day one year ago on Valentine's Day and wants nothing to do with the holiday even though it's the busiest for the flower shop he manages and hopes to own some day. Exhausted, he stops in to the bar two doors down where he finds Rafe Santiago, a man who wants to become more than a willing ear. Justin's ex show up with accusations and Justin turns to Rafe for comfort and support. 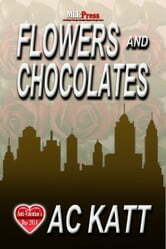 Can Rafe cure the bad association that Justin has with Valentine's Day and make Justin his own?